Every $100 is a month of workshops for a child who needs Zylofone! By donating to Zylofone on Giving Tuesday you will be helping underprivileged children with special needs in Orange County connect with the arts! Recently, we learned an overwhelming statistic that 1 in 4 children with disabilities lives in poverty. * We already know many of these families personally, and believe that they deserve more opportunities to connect and grow through the arts. Poverty creates extra challenges, both physically and mentally, for children. Together we can make a difference in the lives of 10 kids with special needs, without the financial means to access the connection and development of our workshops. 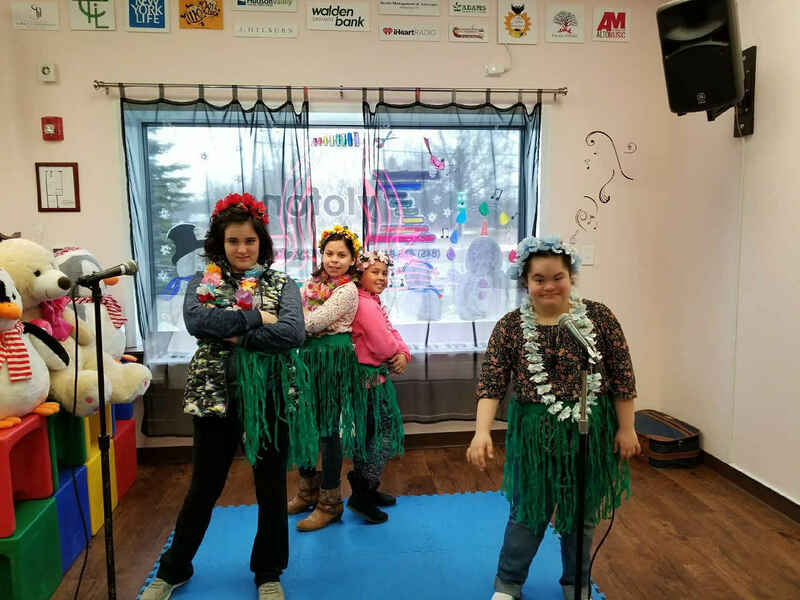 Zylofone provides interactive, performing and creative arts programs that allow participants of all ages and abilities to achieve social engagement, emotional balance and intellectual growth through the transformative experience of music, theater, dance and art. Through these experiences each participant is encouraged to appreciate the presence of beauty in themselves and the community around them in a nurturing and supportive atmosphere thereby enhancing their quality of life. With your help on Giving Tuesday, Nov 27th, our goal to raise $10,000 to offer 10 individuals a scholarship for a school year of Zylofone workshops. Please consider giving to our scholarship this Giving Tuesday. "Being creative isn't frivolous, and not just for entertainment sake. It's a vital and necessary human activity that we need to feel connected."